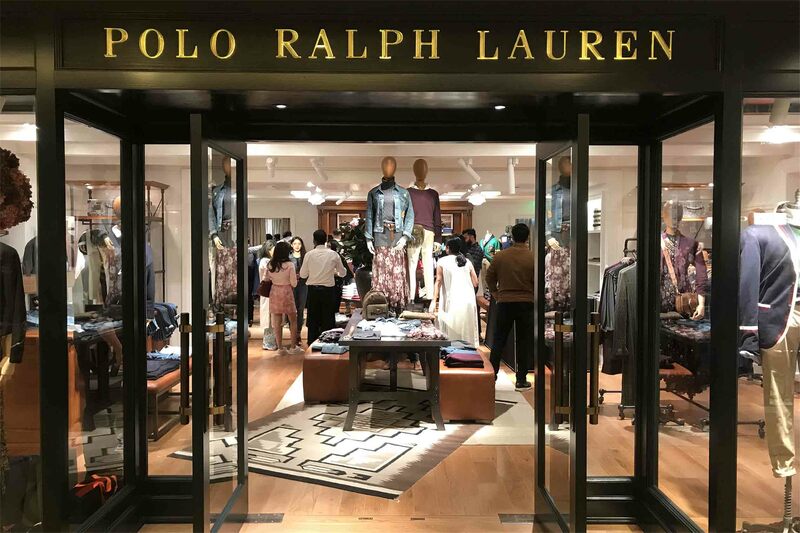 The iconic polo player logo, which has become a symbol of American preppy luxury, gallops into India with Polo Ralph Lauren’s first store in Delhi’s Emporio Mall. The sport-inspired label from Ralph Lauren (who celebrated 50 years in the business this year) has influences from the Wild West to the English-influenced country club to the varsity world. 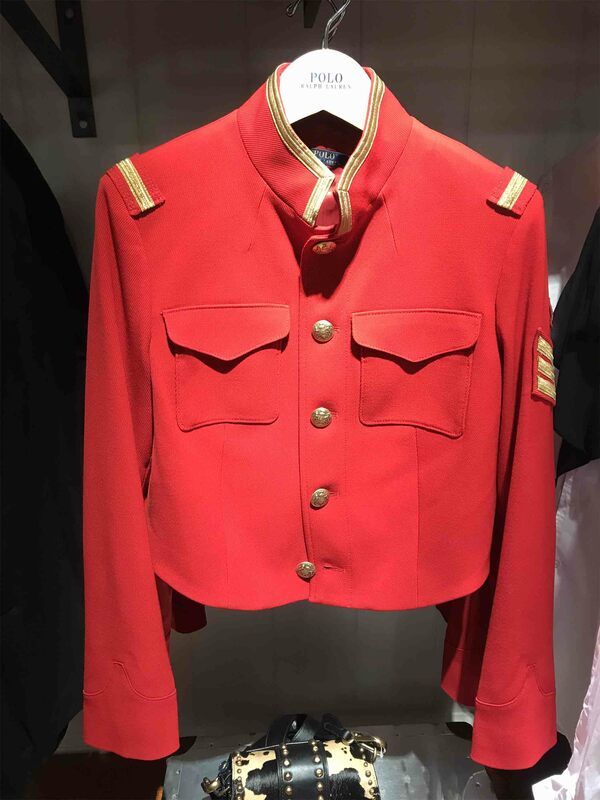 This bullfighting matador meets Sergeant Pepper’s fitted jacket. Power dressing with some quirk. 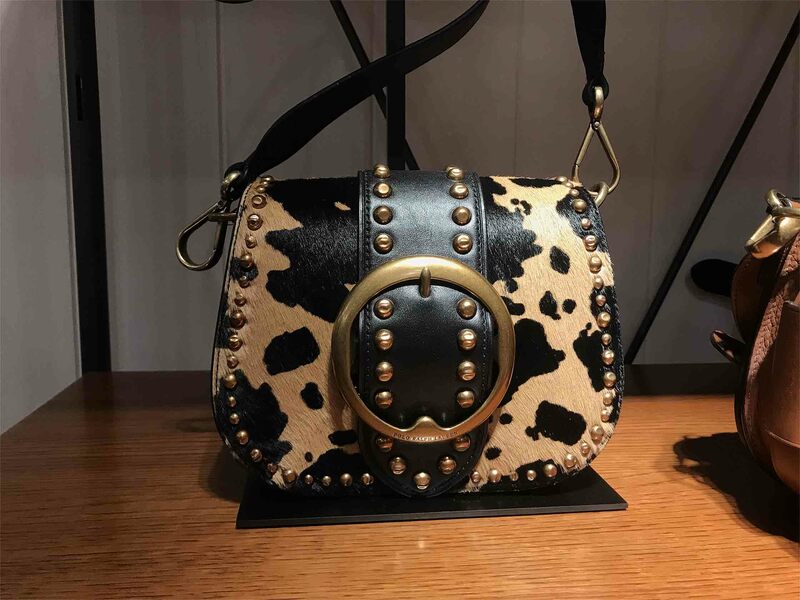 This Haircalf Lennox Crossbody bag. The perfect music festival companion. 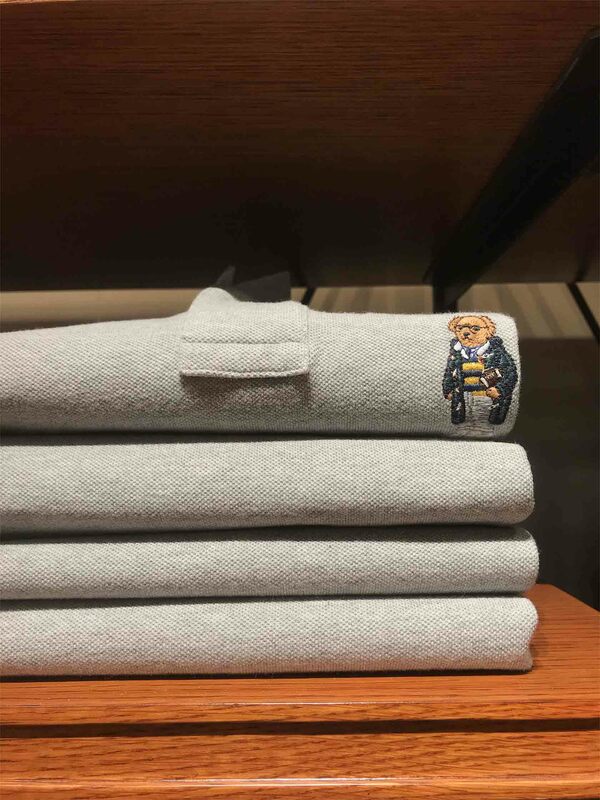 The Polo Teddy tee. When your regular polo needs some character. 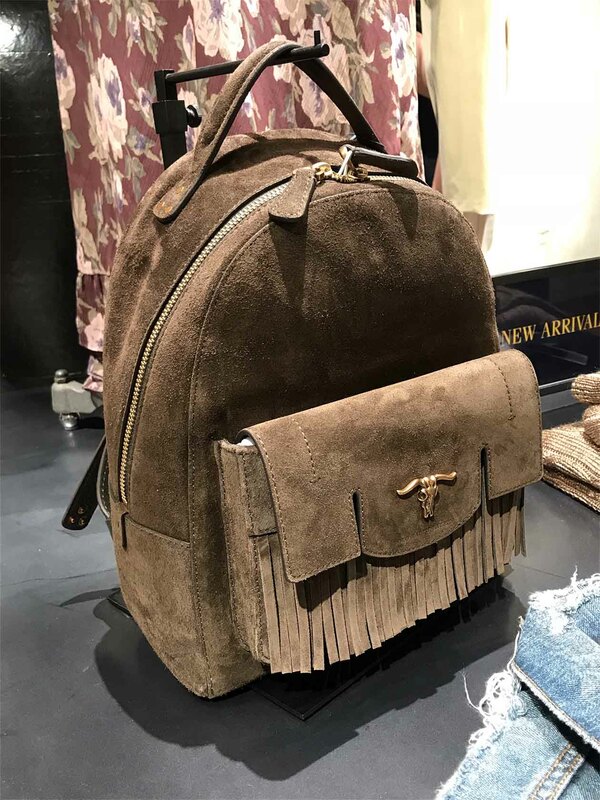 This Steer-head suede backpack can pare down any attire for some casual nonchalance. 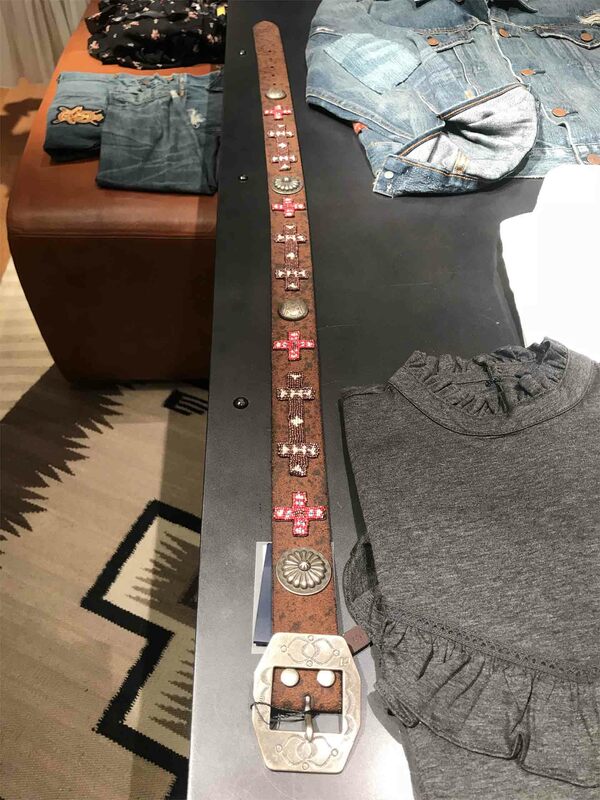 This beaded and engraved belt for some hipster cred.